Your debt counsellor should inform you beforehand if you need a loan but under debt review, you will not be allowed to until you settle your debts. So what is debt review and how does it work? Debt review is a legal process enforced by a court order. When you apply, your debt counsellor will first assess your financial situation and, if they determine that you are over-indebted, you will qualify for debt review. At this point, they will contact the credit bureaus and your creditors to let them know that you are officially under debt review. Accordingly, the credit bureaus will flag your credit profile, listing you as under debt review. 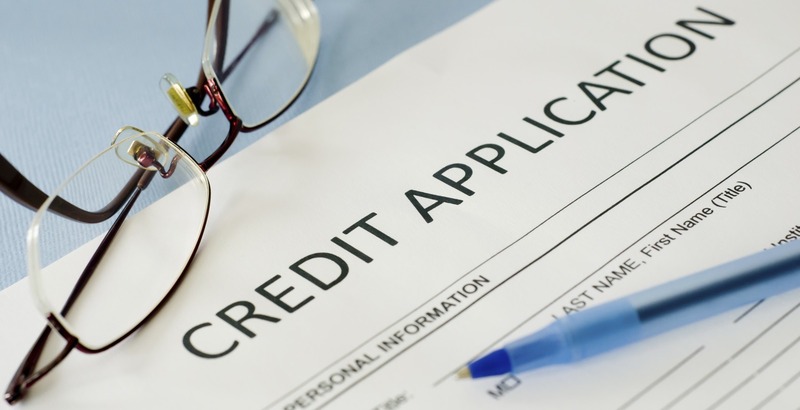 Whenever you apply for a loan, creditors first check your credit record. So, if you apply for a loan while under debt review, they will see this on your profile and reject your loan application. Of course, there are unscrupulous loan sharks you can approach who will be willing to grant you a loan regardless. But they will charge you a very high interest rate, as they are simply looking to make a profit. This is how they trap you into a debt cycle. They are banking on the fact that you will need loan after loan to meet your debt repayments, all the while interest continues to pile up. The debt review process protects you by preventing you from adding to your debt and making your situation far worse. So, if you want to take out a loan while under debt review, the best thing to do is to find an alternative source of income or ask your employer for an advance on your salary. Lenders who are willing to offer you a loan while you are under debt review are almost certainly not registered with the National Credit Regulator (NCR). This means, if they take advantage of you, you will have no legal recourse and your consumer rights won’t be protected by the National Credit Act (NCA). It is highly inadvisable to withdraw from the process, just because you need a loan but under debt review. The reason being, you will no longer be protected from your creditors taking legal action against you, and will end up losing your most valuable assets.